1. Perfect quality and competitive price. 3. 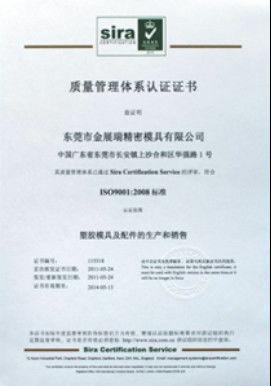 Customized according to the customer’s requirements. 4. Tolerance: 0.001-0.005mm as the Drawings. 5. Main market: Japan, Europe and North American, Italy and so on. 6. We have wire EDM, CNC machining center, Japan Sodick supper- mirror and electro- discharge Machines to support our quality. 7. All the goods will be packed well before shipping; they will be shipped by air according to the weight. Precision grinder, Wire cutting, EDM & etc. 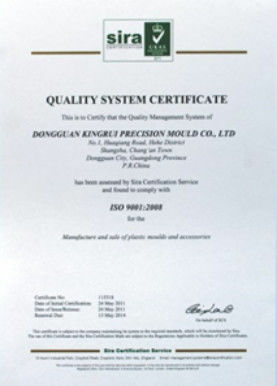 The wire EDM parts is made of 1.2379. And Stainess steel, Brass, Aluminum, Steel, Carbon Steel, Copper& etc. can be ready for per customer according to your demand. 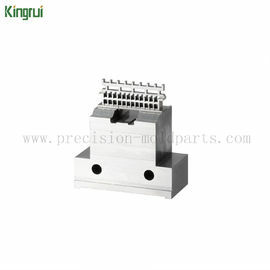 For the these parts of display , their main processing technology is three steps: firstly grinding by the surface grinding machine, check this process without any problems after the next item, that is line cutting processing to ensure that all the process satisfied with customer drawings requirements, and then discharge processing. Polishing, PVD coating, DLC coating, etc. Usually 5-15 days, it depends on the quantity of your order.